The author of, perhaps, the greatest play in Boston Celtics history, Gerald Henderson, came on the podcast to talk about his low-profile journey to the NBA and his time in Boston. 35:30 – The similarities between him and his son, Gerald Henderson Jr. Thanks to Gerald for coming on the podcast and providing us with some great insight about his career! 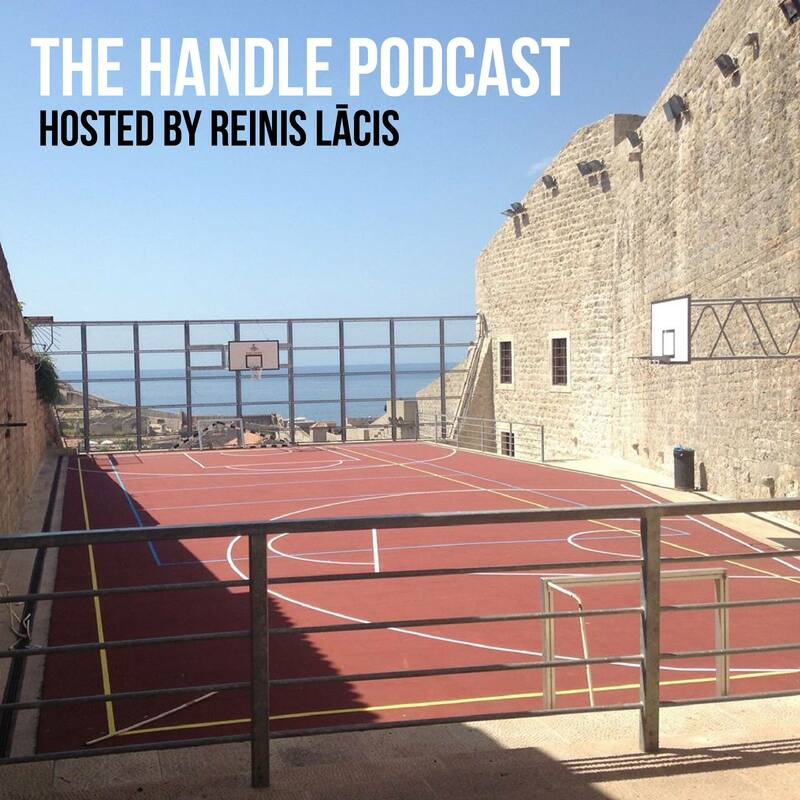 This entry was posted on January 22, 2016 by ReinisLacis in The Handle Podcast, Vintage NBA and tagged Gerald Henderson Sr..